Equipped with high load bearing capacity and stability. For industrial use. A great advantage is a fast delivery. For a maximum of individuality and a variety of design possibilities. For timber merchants. 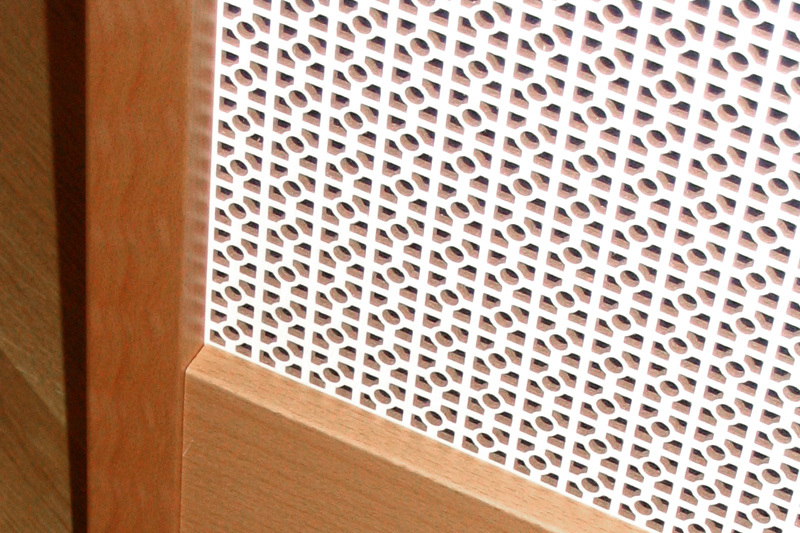 This product offers decorative perforations. Designed to the needs and demands of the UK & Irish markets. 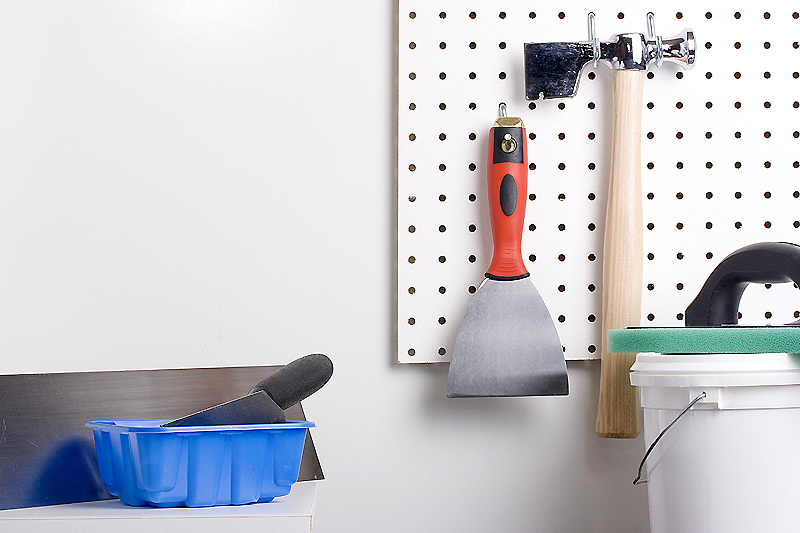 Available in DIY stores. 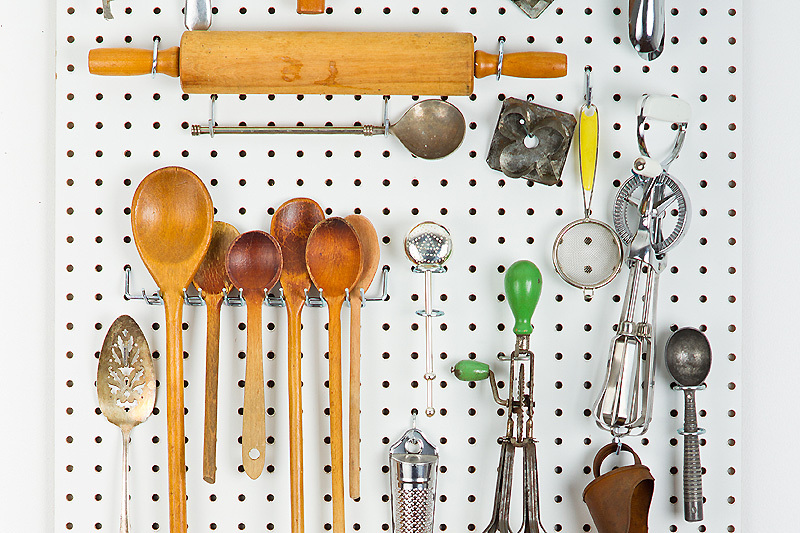 This product offers organizing and sorting systems. 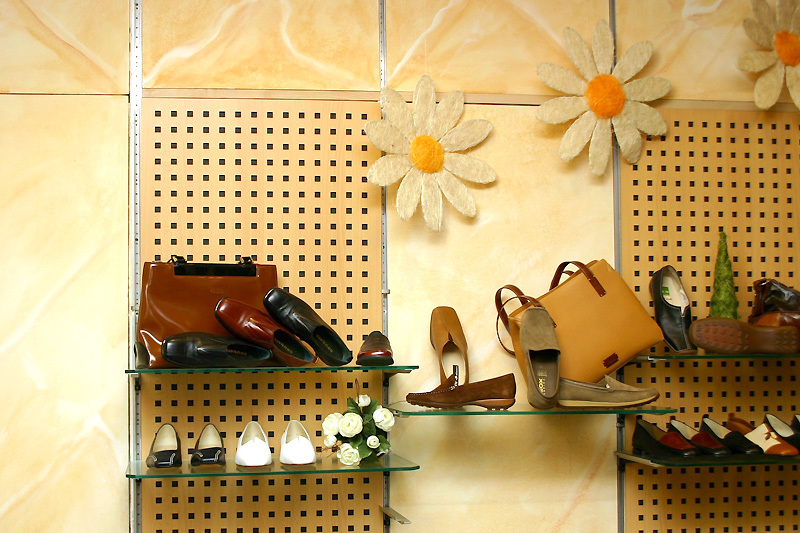 HaDeFi® is suitable for all companies in the business of displaying merchandise, such as display manufacturers as well as shop and exhibition builders. The material used - HDF - is characterized by a high load bearing capacity and stability. 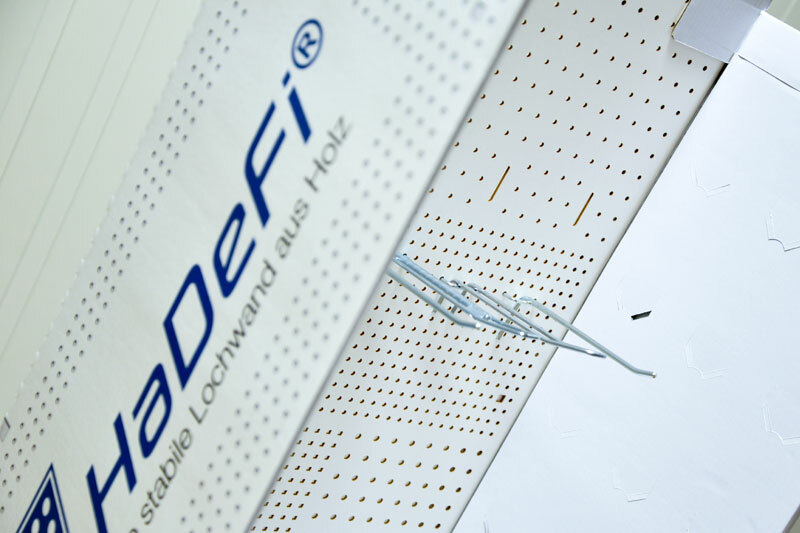 With these characteristics, HaDeFi® positions itself between comparable cardboard and metal products. 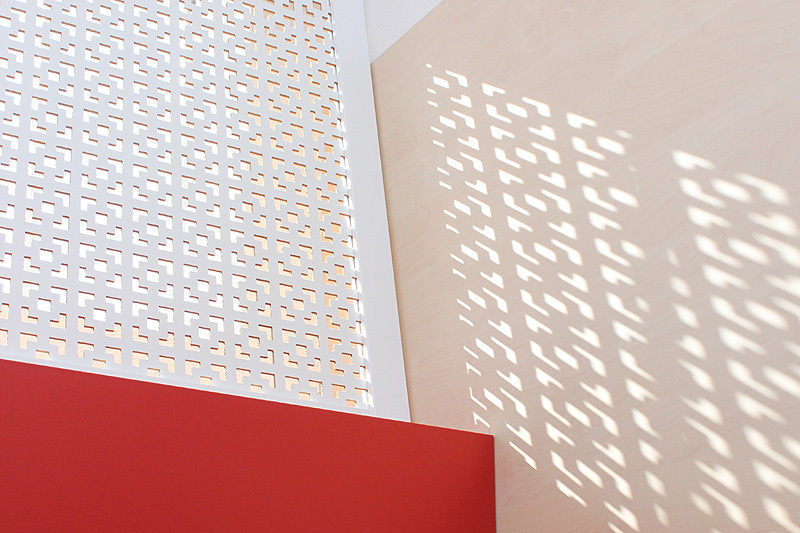 InduPerf is suitable for all companies using perforated panels for industrial applications, i.e. 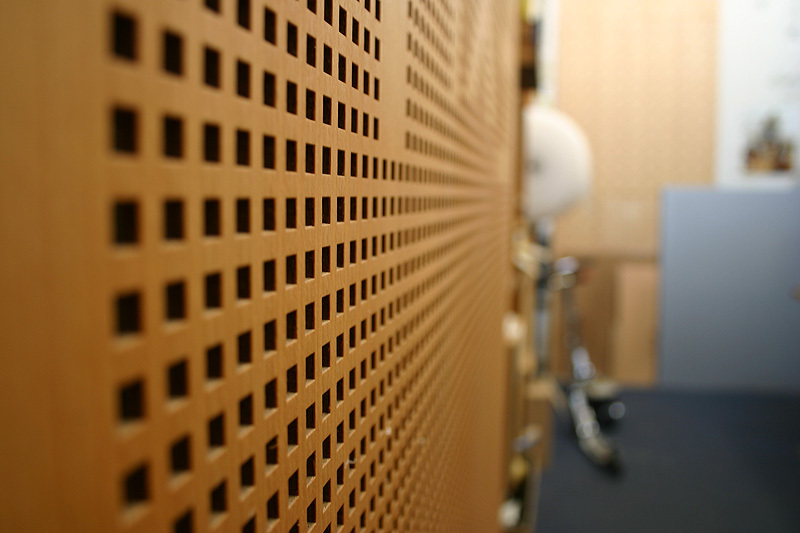 furniture builders, manufacturers of acoustically effective elements for interior use as well as large-scale mold construction or companies in the automotive sector. Find out more about the advantages of this brand on our product website. 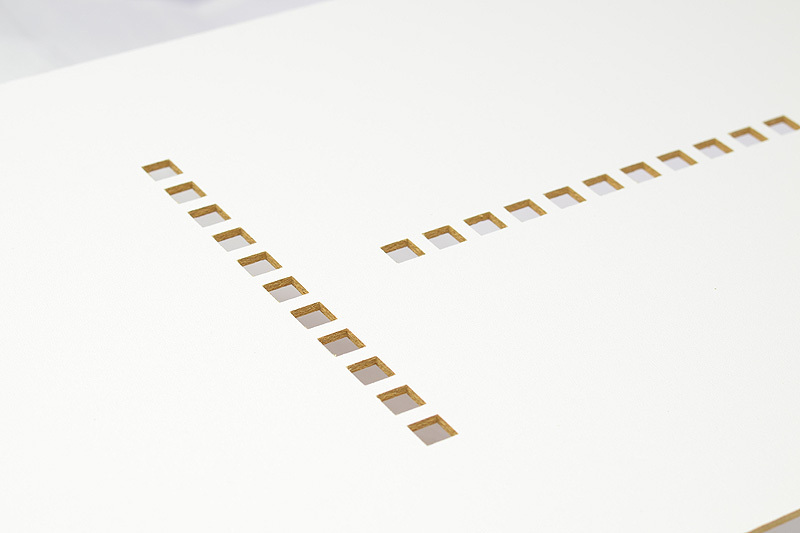 ALCARO is suitable for architects, shop fitters and designers. ALCARO fulfills the highest degree of individuality and offers a wide range of design possibilities. 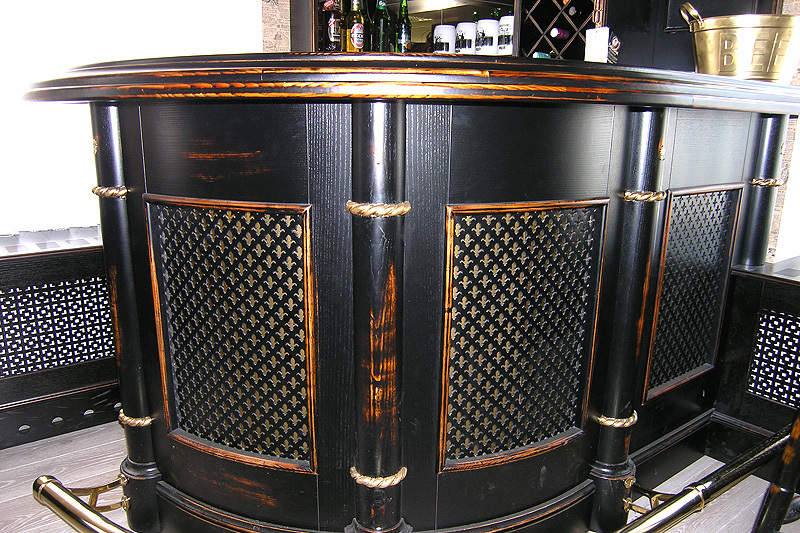 DekoPerf is suitable for companies doing business in the wood trade. 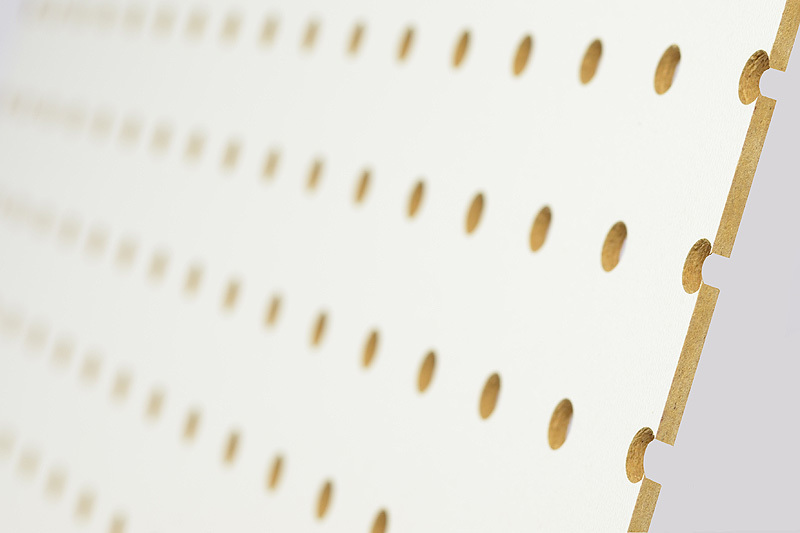 This product offers decorative perforations. PERWOPA is especially created to the needs and demands of our target markets in England and Ireland. 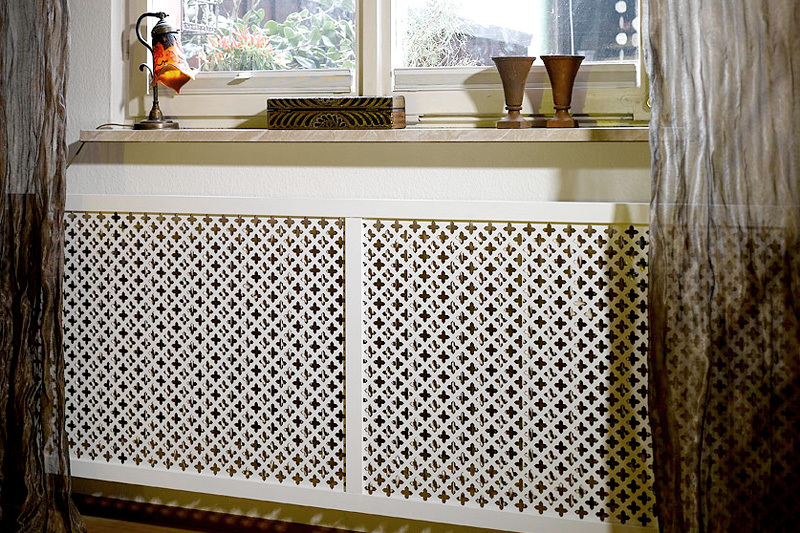 This product offers decorative perforations and is available in DIY stores amongst others in these countries. 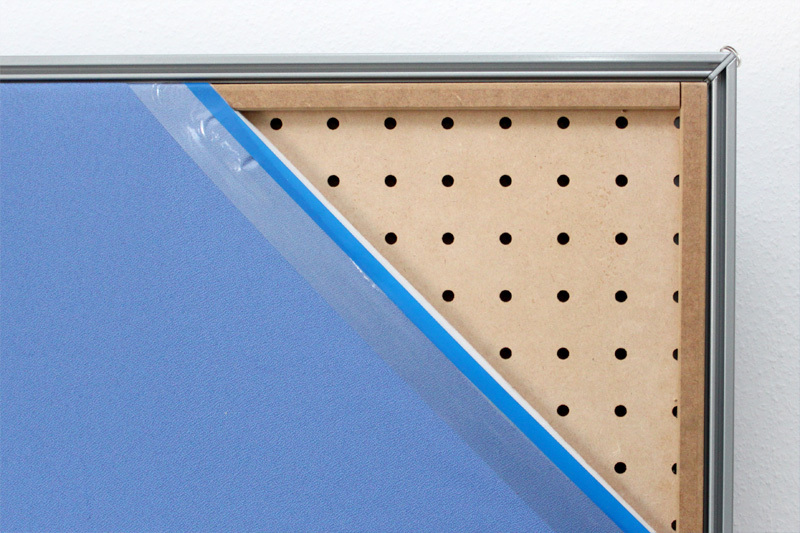 PEGBOARD® is available in DIY stores and aims at the end consumer. This product offers ordering and sorting systems and is characterized by simple assembly and flexible customization.